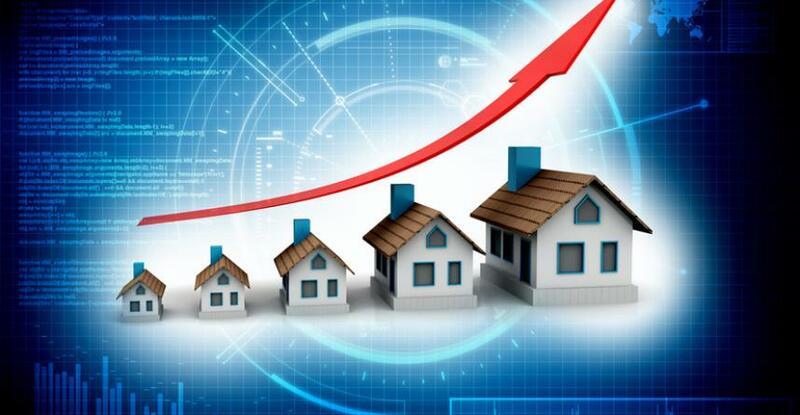 Asking prices have risen by an average of 1.1% or £3,432 in the past month according to Rightmove. “It will be harder for this Autumn’s sellers to secure a sale because buyers have more choice with a 3.1% increase in new seller numbers compared to this time a year ago. In addition, the number of sales agreed was running ahead of 2016 over the summer, but has now fallen back with a 5.9% decrease” says Rightmove director Miles Shipside. Rightmove says the extra challenge to sell these larger properties is especially noticeable in London, where the average time to find a buyer is now 86 days in this sector. This longer time to sell London’s upper-end properties is having an effect on overall market activity in London with the number of sales agreed compared to the same period a year ago being down by 9.0% more than any other region.